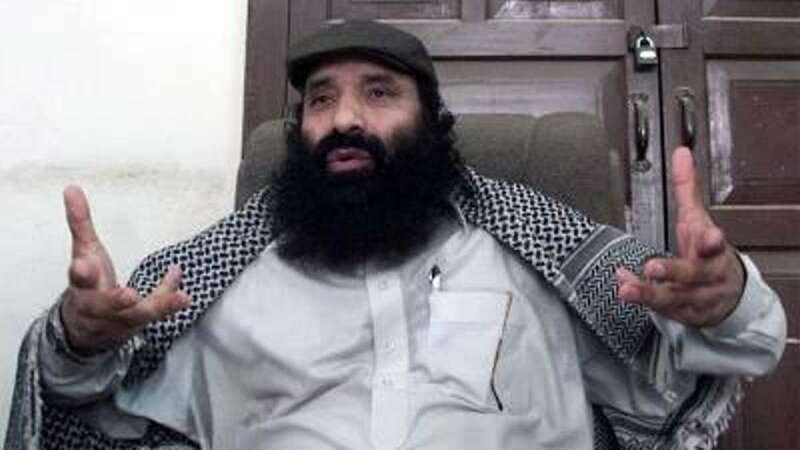 New Delhi : India on Monday said the interview telecast by a Pakistani TV channel of Hizbul Mujahideen leader Syed Salahuddin on Sunday is further proof of Pakistan's role in cross-border terrorism. "The brazen admission by Syed Salahuddin of perpetrating terrorist attacks on India and having the capacity to carry out such attacks at any place and time in India is a further proof of Pakistan's continuing policy of cross-border terrorism," External Affairs Ministry spokesperson Gopal Baglay said. "His (Salahuddin) confession of assistance in such activities from Pakistan also affirms the complicity of Pakistan's state structure in using terrorist proxies as a matter of policy against the neighbours," Baglay said. "The interview only highlights the unabashed manner in which terrorist organisations and leaders enjoy freedom of operations in Pakistan, including access to terror financing and procurement and supply of weapons for terrorism." In an interview to Geo TV, Salahuddin admitted to carrying out terrorist attacks in India and claimed that he could target the country "at any time". "Till now our focus was on Indian occupation forces. All the operations that we have done or are underway, we focus only on the installations of these occupational forces," he said. Salahuddin was designated as a "global terrorist" by the US State Department during Prime Minister Narendra Modi's visit to Washington last month. Baglay said that it was "a matter of deep regret that senior Pakistan functionaries continue to justify and defend the activities of such internationally-designated terrorist entities and leaders who are responsible for killing thousands of innocent civilians over the past three decades". "Pakistan must give up its policy of cross-border terrorism, fulfil its obligations under international resolutions and stop all activities of terrorists from the territory under Pakistan's control," he added.